Adelaide is the wine capital of Australia and you’ll find plenty of places to enjoy a glass with your date. This city is an excellent place for dating because it’s so rich with culture and events, from brimming food markets to botanical gardens and galleries. 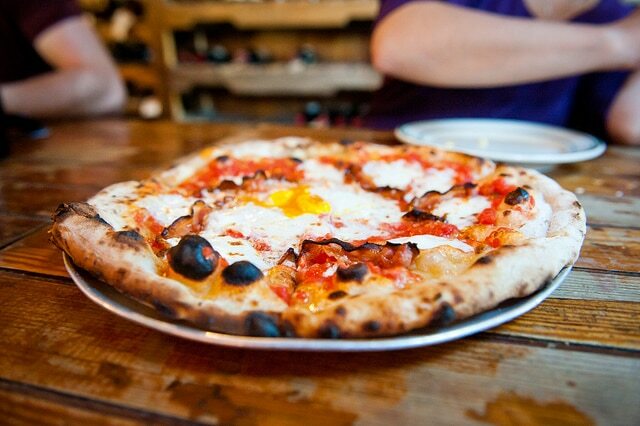 Here are our favourite picks for dating in this lively city! 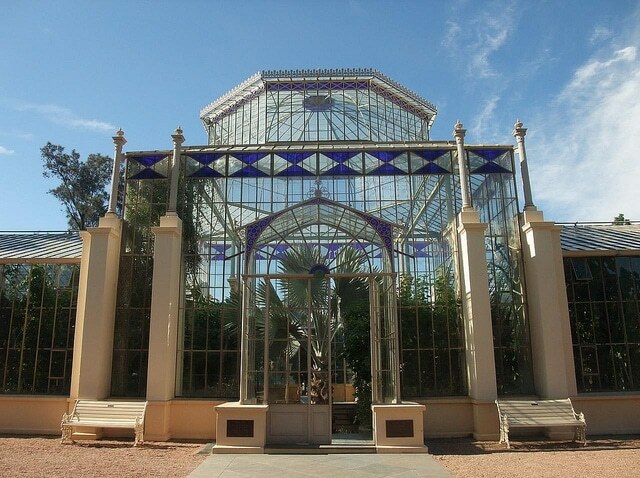 Take a trip to the Botanical Gardens and let the calm and tranquil setting ease you and your date. There’s plenty for you to see, the famous greenhouse, palm house, museum and cafe and the brilliantly designed gardens are great for strolling through! This relaxed yet thoughtful date is a brilliant way to get to know each other. This is the best place to go for coffee when you’re in the city! Enjoy some of the mouth-watering food as you enjoy your favourite blend! 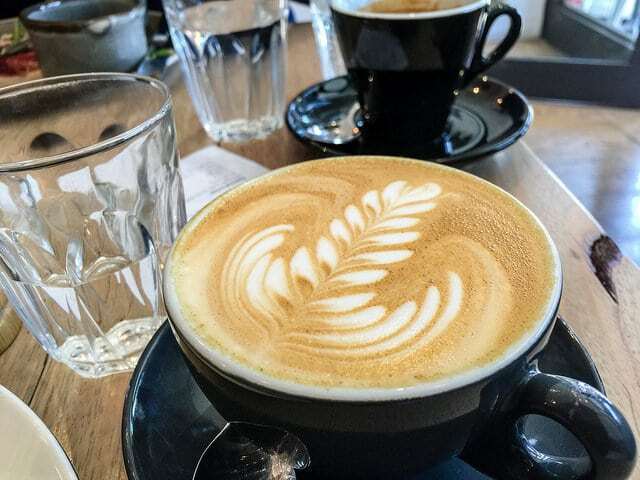 There’s always something effortlessly cool about coffee dates, it’s casual and fun and you can really get to know your partner in this setting! 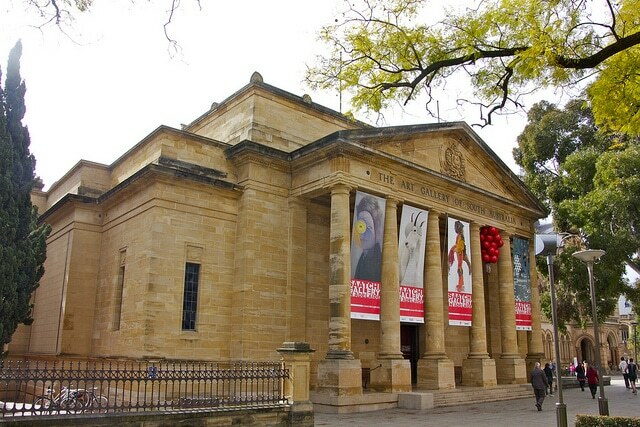 Located in the cultural boulevard, Australia’s great art collection ranges over 38,000 pieces and there are all sorts to see including paintings, sculpture, print, drawing, photography, textiles, furniture, ceramics, metalworks and jewelry. Certainly something for everyone, a gallery is always a brilliant place to go on a date because there’s so much to see you’ll never fall short on conversation. This is the coolest place to be seen on a date in Adelaide, the rooftop bar and kitchen hosts live music that’s certainly built a name for itself and with a popular happy hour and $10 pizza Fridays it’s a no-brainer. There’s everything you need for a brilliant first date, food, drink, views and live music! 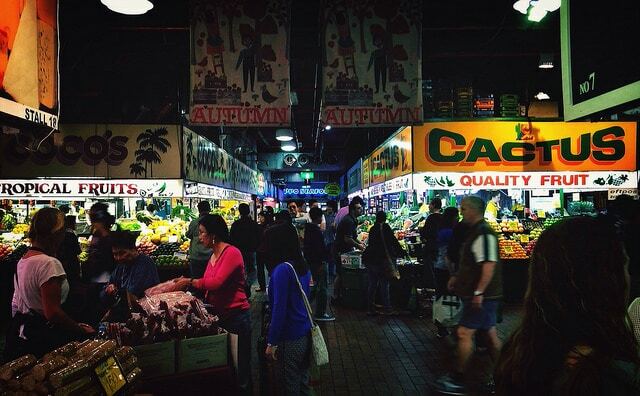 The central market is an international melting pot of food and culture. The atmosphere brings people back here time and time again and the beautiful colours and buzz of the market certainly have a romantic feel. You can buy fruit, veg, cheese, wine, baked good, sweet and nuts and there’s plenty of cool cafes nearby! 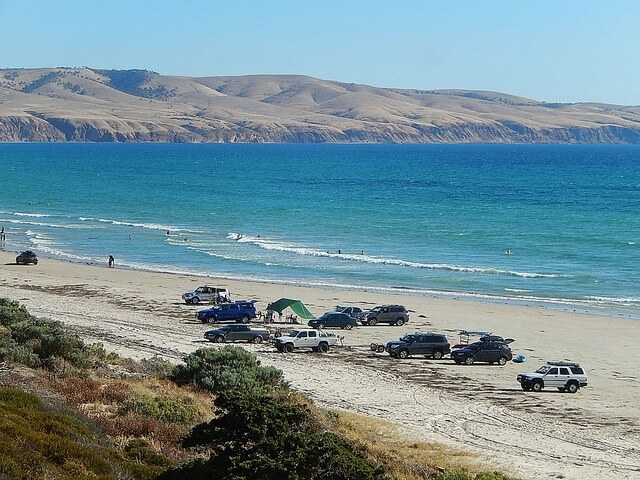 The Aldinga beach is a great place for a date because unlike the other beaches you might think of, Aldinga allows you to drive your car to the beach and this means stargazing! Take a secret drive once the suns gone down and lay down and take in the beauty of the night sky, with the sound of the crashing shore in the background, we think it’s the most romantic and relaxing date yet! 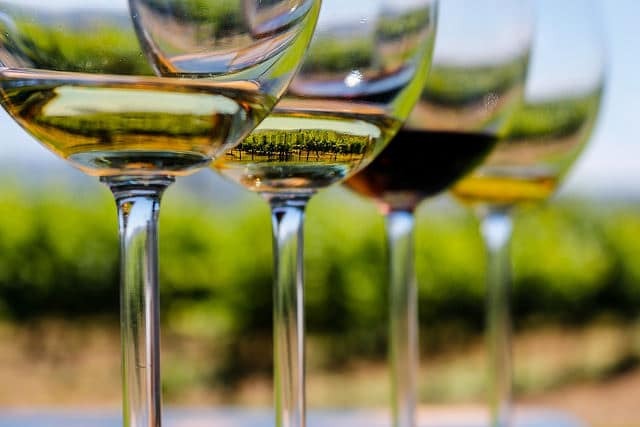 One of Australia’s oldest wine regions, the region has over 40 wineries that are connected through a 40km corridor that you can walk or cycle through. Taste some of the favourites like the Riesling and enjoy spending the day getting to know each other better in this beautiful part of the city.